Surprise her with a truly one-of-a-kind gift for Valentine's Day. Our Brighton rep, Stephanie, will be here to personalize Brighton lockets! Bring in your favorite pix (on your phone), pick your locket from a variety beautiful styles, and she’ll do the rest! 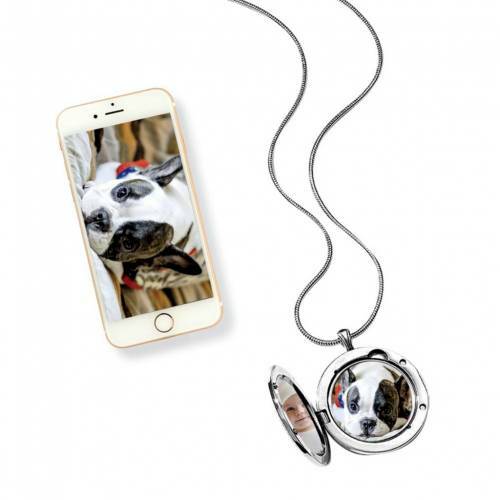 We'll upload, resize, and print your picture right here in the store for FREE when you purchase your favorite locket style. You’ll walk out with a gorgeous and thoughtful gift (for someone special...or yourself).